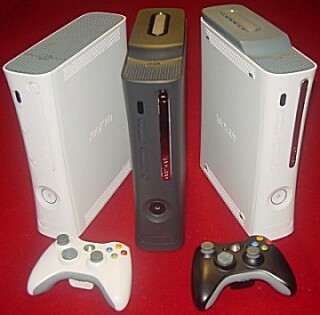 M&J 360 Is offering a full range of Xbox 360 repair service, Refurbished Xbox 360 for sale, and Modding services. Is your Xbox having any of the following problems? We can help. NO Up Front fee! Dvd drive says "open tray"
We have a selection of Xbox systems for sale. 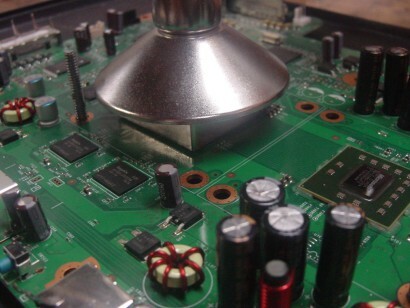 We refurbished all our own systems and put them through a rigours testing. We offer full warrantys with all our Systems. Get your like new console today half the price of in stores! Fast shipping usually within 24-48hrs of the order being placed.